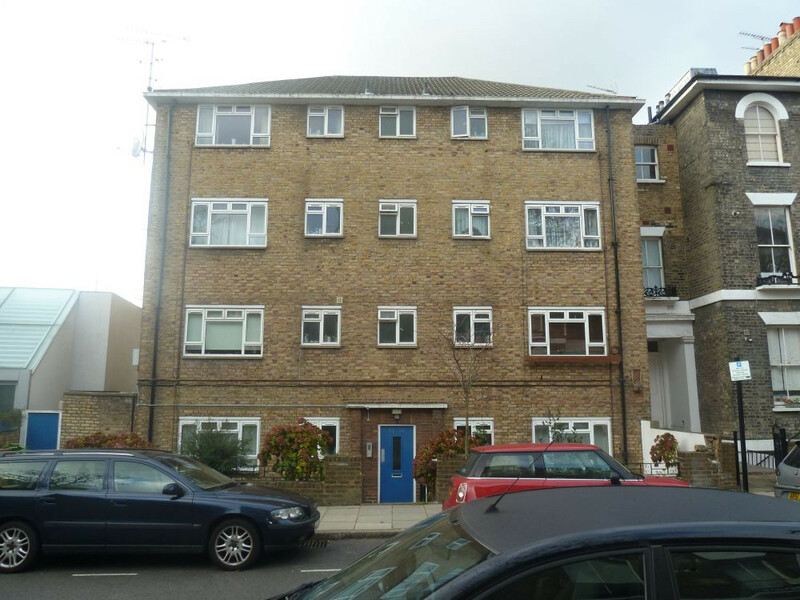 A very well located one double bedroom flat set on the fourth floor of this small purpose built development. 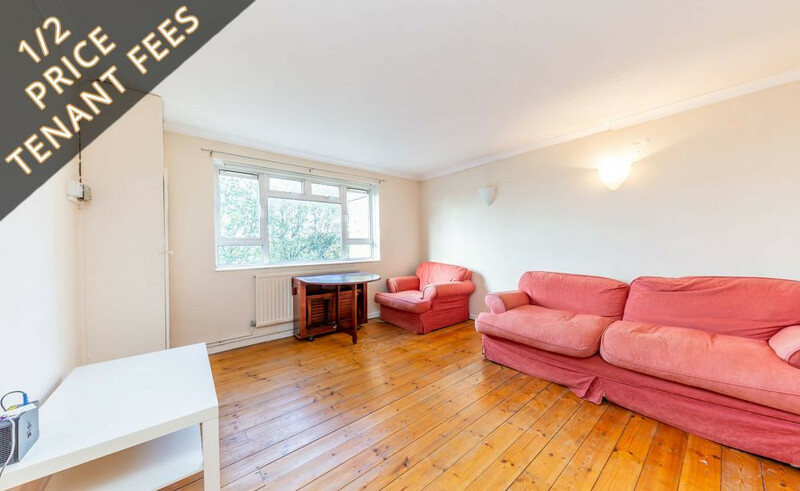 The property offers wooden flooring throughout spacious lounge and bedroom and large kitchen diner. Richmond Crescent is enviably situated for the many amenities of Caledonian Road with the trendy shops, bars and restaurants of Upper Street and Angel also within easy reach. Nearby public transport includes Caledonian Road & Barnsbury Station (London Overground) and Highbury & Islington Station (London Overground) for links in and around central London.